To enable the consumers to capture immersive videos, Huawei Consumer Business Group, India is introducing AI-powered real time cinema effects with its most anticipated flagship series. The upcoming devices will support the adjustment of hue, saturation, and brightness, providing the fundamental and essential elements of video. 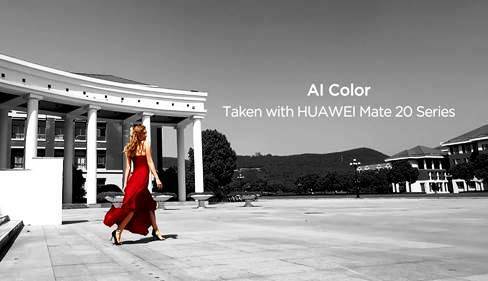 Huawei has been a pioneer and has introduced the art to redefine intelligent photography. 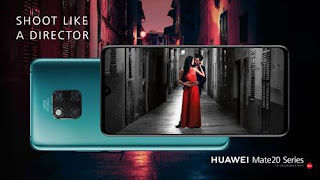 With the upcoming launch, the company is leveraging the powerful AI processing capabilities, HUAWEI Mate series feature professional filmmaking skills, making it possible for even novice filmmakers to create blockbuster. The device will features pre-set modes such as: AI Colour, Vintage, Fresh, Suspense and Background Blur. In addition, the devices will also identify and isolate the colors of a subject by desaturation everything else. This feature makes for a stunning visual impact, allowing consumers to create a cinematic piece.